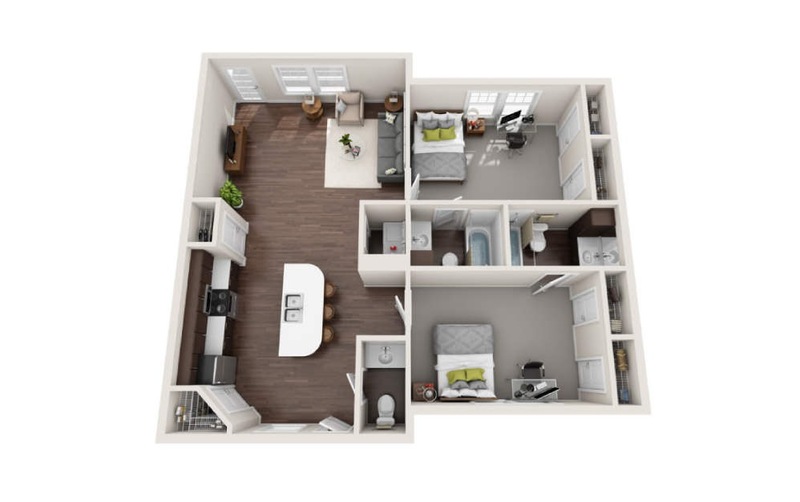 2 Bed / 2.5 Bath / 1150 Sq. 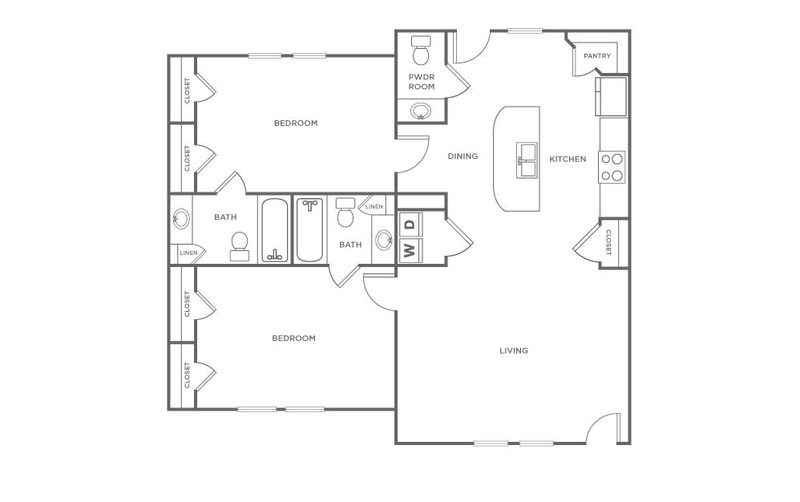 Ft.
*Floorplan layout, dimensions and square footage shown are approximate and pricing/availability is subject to change. 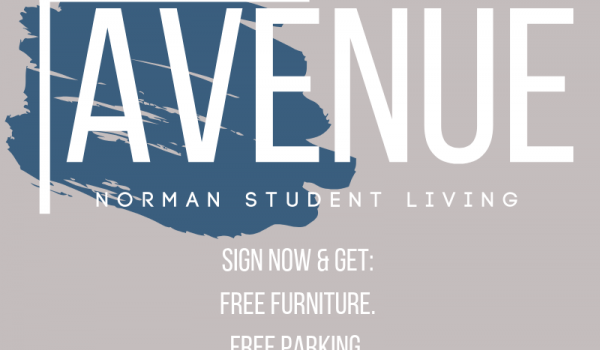 © 2019 The Avenue at Norman. All Rights Reserved.